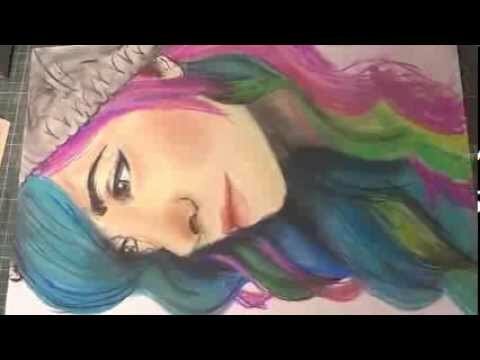 Diana Diaz is a Mexican girl with her own very successful Youtube channel. 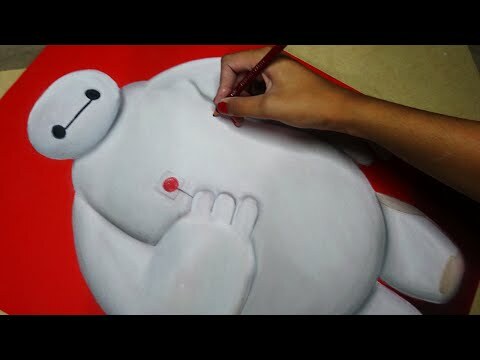 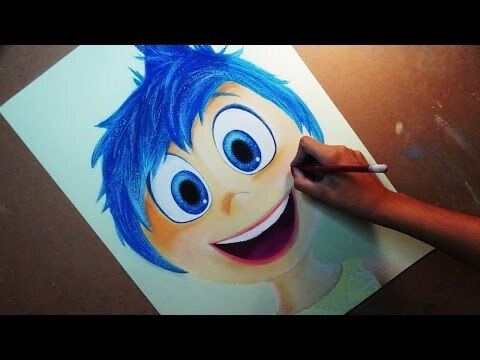 She draws a lot of animated characters but is also really good in real actors. 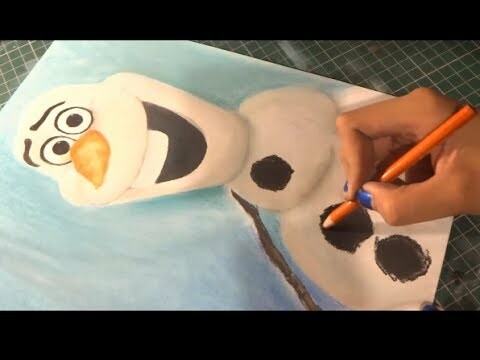 Olaf, our friendly and smiling snowman from Frozen is drawn by Diana. 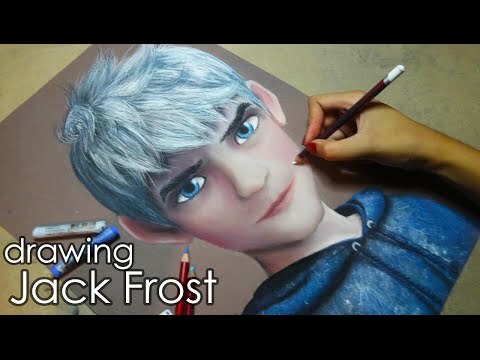 I assume we have all seen the movie, now you can see how you can draw him. 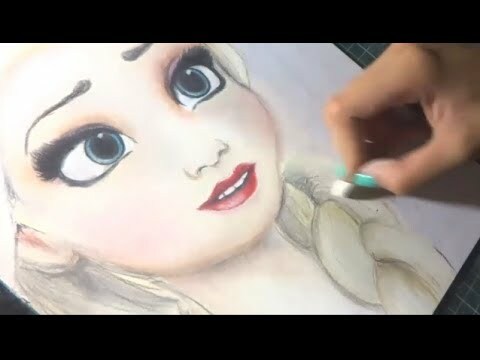 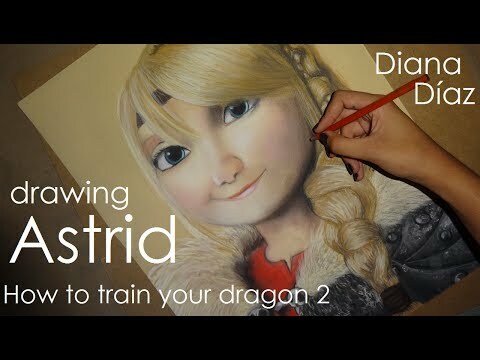 Diana is really good in drawing, as you can see in this incredible drawing of Elsa from Frozen. 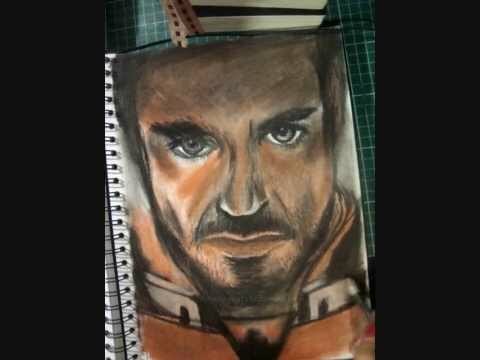 Everybody knows Iron Man, especially after the big successes of the Iron Man and Avengers movies. 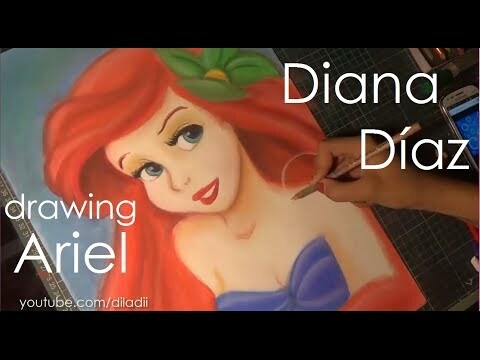 Diana shows in this speed drawing how you can draw Tony Stark, the man behind the Iron Man suit.